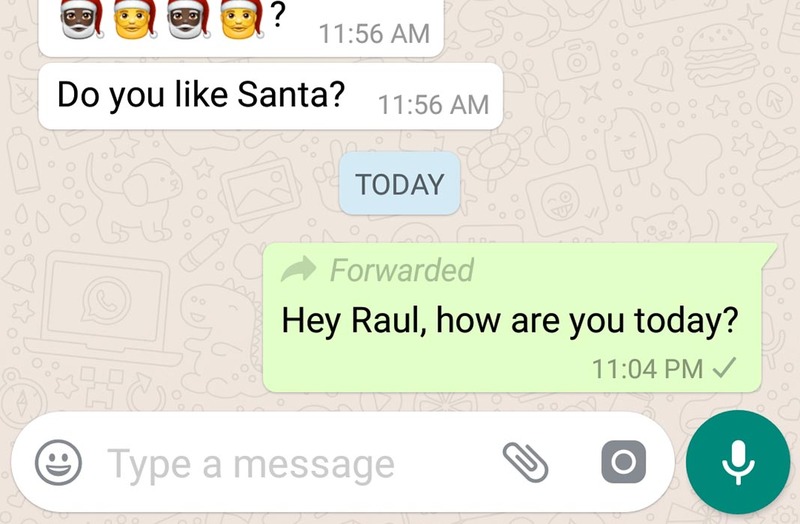 The latest beta version of WhatsApp for Android now marks any messages you resend through the app so that the recipient knows the message was forwarded. The possibility to forward a message (aka- copy it directly to another conversation) has already existed in the WhatsApp client for a while now. However, there was never a way to tell between a message that was forwarded from another conversation and one that was typed out by hand. From now on, this is going to change. Now, when you send or receive a forwarded message, you’ll see a little note attached to confirm it. 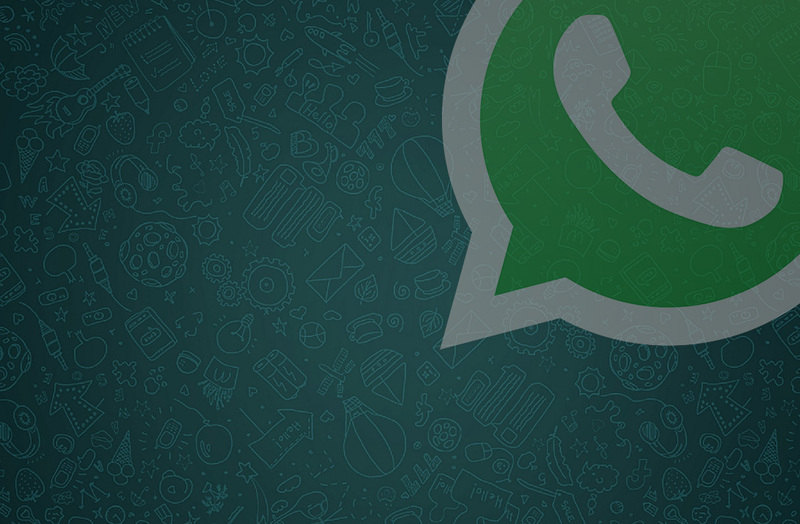 This new feature is available in the latest beta version of the official WhatsApp client for Android, specifically v2.18.179 v2.18.214, now available on Uptodown. To see if it works, all you have to do is forward any message from one of your conversations. To do this, just long tap a message and then tap the curved arrow icon in the toolbar. In any case, there are plenty of ways to get around having your messages marked as forwarded. For example, if you paste the message in an external text editor and then copy and paste it again in a new message, then no one will know it was resent from another conversation. The only time the message shows up is when you directly use the forward option from within the app.